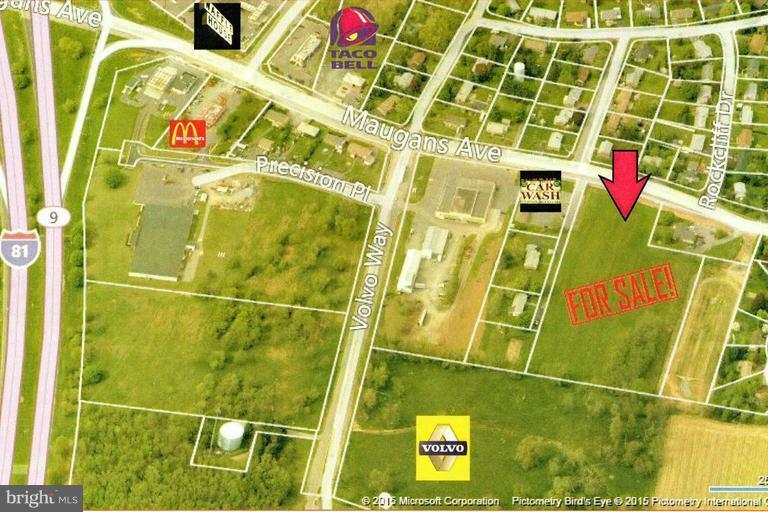 This raw land is ideally situated 1/4 mile from I-81 exit n an area of retail, industrial, residential. Great road frontage and large enough for various commercial uses. In close proximity are McDonalds, Taco Bell, Waffle House, Shopping Strip, Hotels, Gas Stations, Volvo/Mack Mfg. Plant. Zoning is HI (highway interchange). High traffic count.